Kids wall hooks are the perfect way to help organise you child's room. 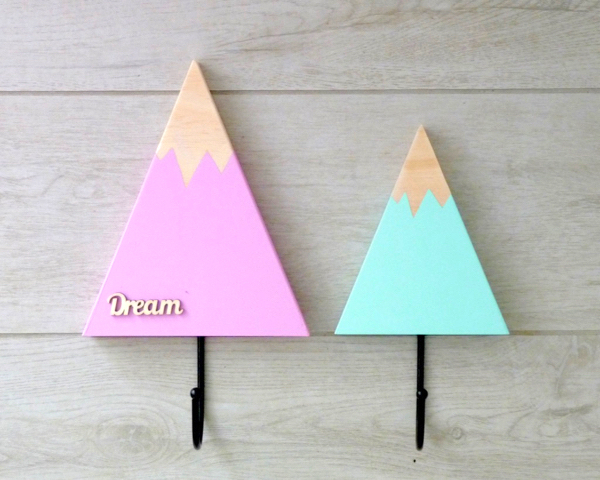 Your child will love to hang their special belongings on these gorgeous coat hooks. 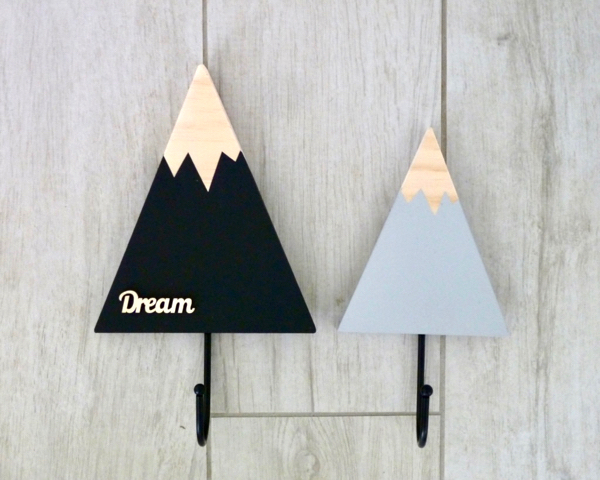 Mountain wall hooks make a beautiful wall decorations for you baby nursery or kids room. The colours of your coat hanger can be changed to match you nursery decor. * Hand painted and varnished for added protection. * Keyhole plate for easy hanging. * Made from 18 mm pine. 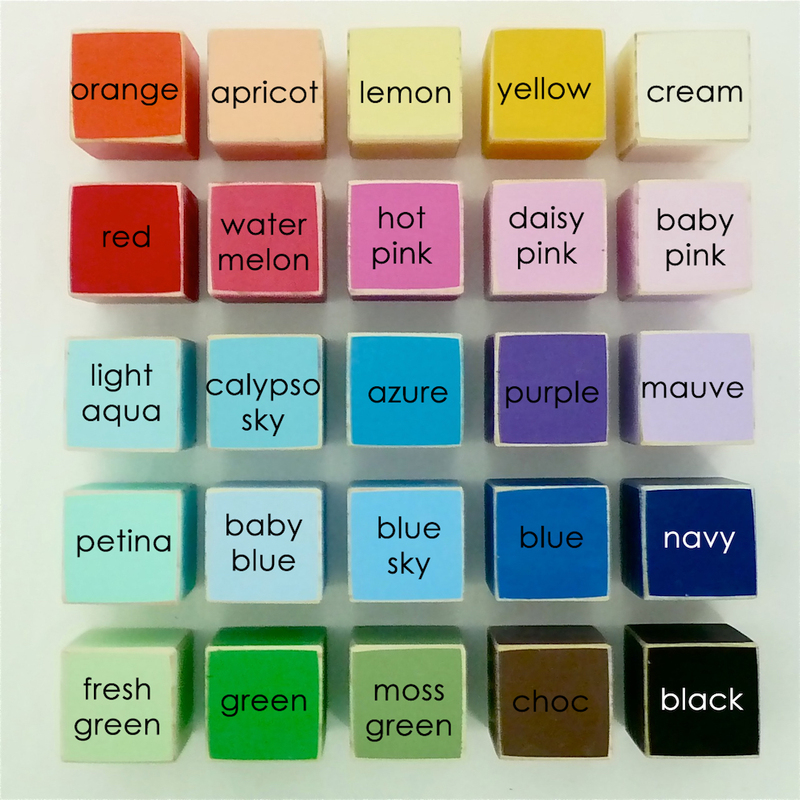 * Please write the colours required in the comment box. Assembly required with the wall hook. Key hole plate and knob need to be attached with the screws provided. All of my products are hand made to order (hand cut and painted). Orders will be dispatched in the 2-3 week time frame.